Good Morning and welcome to the 3DB. I hope everyone had a good week and are ready for the brief respite that we call the weekend. So, did I misspell Skunk in “Skonk Works?” No, this was the original name given to Kelly Johnson’s mysterious division of Lockheed and the story behind this name is best told by Lockheed. It was the wartime year of 1943 when Kelly Johnson brought together a hand-picked team of Lockheed Aircraft Corporation engineers and manufacturing people to rapidly and secretly complete the XP-80 project. Because the war effort was in full swing there was no space available at the Lockheed facility for Johnson’s effort. Consequently, Johnson’s organization operated out of a rented circus tent next to a manufacturing plant that produced a strong odor, which permeated the tent. A team engineer named Irv Culver was a fan of Al Capp’s newspaper comic strip, “Li’l Abner,” in which there was a running joke about a mysterious and malodorous place deep in the forest called the “Skonk Works.” There, a strong beverage was brewed from skunks, old shoes and other strange ingredients. 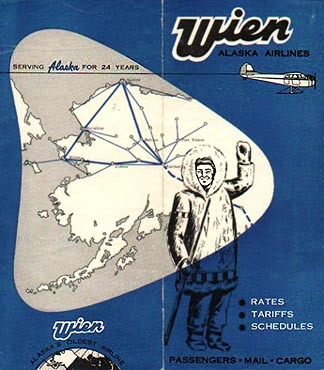 The once informal nickname is now the registered trademark of the company: Skunk Works®. Now that you know the rest of the story let’s talk about the man who made the Skunk Works a success. The young engineer’s name was Clarence Johnson, but ever since he’d trounced a local bully in grade school, he went by the more defiant nickname: “Kelly,” which suited his fierce and pugnacious personality. Shortly after being hired by Lockheed six years earlier, Johnson had walked into his new boss’s office, pointed to the company’s promising new aircraft, the Electra, revealed a critical instability and then proceeded to correct the errors to the company’s amazement. He lived by the motto “Be quick, be quiet, be on time.” So, while in London to finalize the sale of the new Hudson bomber, the British Air Ministry requested numerous design changes, and Johnson took on the challenge over three nearly sleepless days. 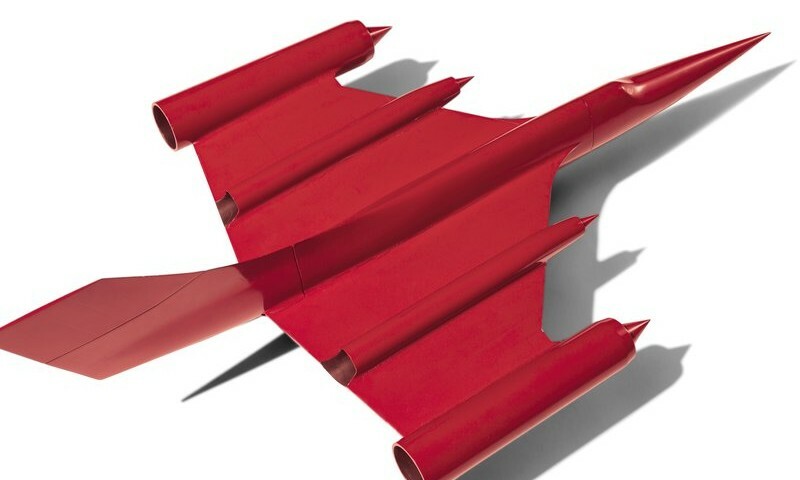 Although amazed by the new design’s precision, Air Ministry officials asked if they could entrust the future of their air force to someone so young. In their wisdom, Lockheed officials said they had complete faith in Clarence “Kelly” Johnson. In time, it proved to be one of the most important decisions in the company’s history. To this day, Kelly Johnson’s resume of accomplishments reads like a list of the most iconic airplanes in aviation history. During World War II, he designed the speedy P-38 Lightning, which pummeled destroyers and intercepted enemy fighters and bombers from Berlin to Tokyo; late in the war his team developed America’s first operational jet fighter, the P-80, in less than six months. Then he delivered the immortal Constellation, which revolutionized commercial aviation. By 1955, Johnson and his secret division of engineers—dubbed Skunk Works—launched the world’s first dedicated spy plane, the U-2, just nine months after receiving an official contract. Imperious, passionate, and demanding, Johnson was just as likely to deliver a kick to someone’s pants as a compliment to his face. In the pursuit of breakthrough designs, he tolerated errors—with the caveat that they were made just once. He asked only for hard work, good communication, and unwavering honesty. Despite his volatile approach, Johnson earned unparalleled loyalty from his highly skilled team. His favorite maxim? KISS—Keep It Simple, Stupid. And thus, revolutionary aircraft after revolutionary aircraft—including perhaps Johnson’s greatest achievement, the SR-71 Blackbird, still the world’s fastest aircraft fifty years after its first flight—rolled off the Lockheed line under Johnson’s watch. As Tony LaVier, Lockheed’s former chief test pilot and a frequent Kelly arm-wrestling opponent, said, it was Johnson’s planes that “kept us out of World War III. 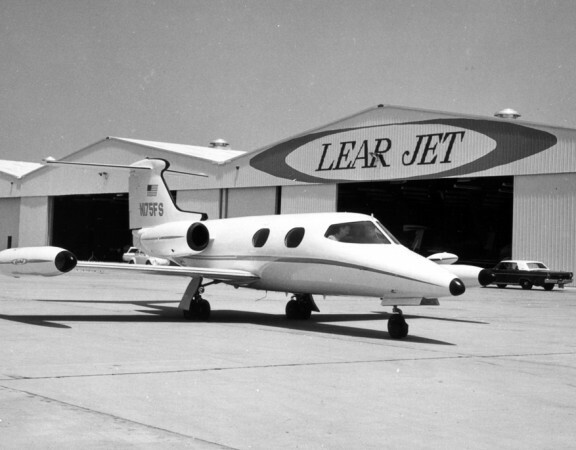 Now, let’s look at how Kelly Johnson got his start at Lockheed………..
After more than 70 tests, Clarence L. “Kelly” Johnson pulled the model airplane with the 55-inch wingspan out of the wind tunnel at the University of Michigan for the final time. It was 1933, and the 23-year-old aviation engineering wunderkind had sensed months earlier that there was a problem with the design of the sleek plane. Now he had proof he could share with the Lockheed Aircraft Corporation engineering team in Burbank, Calif. The stakes couldn’t have been higher. As the first all-metal Lockheed airplane and the first to be outfitted with twin engines, the model represented a dramatic leap forward in aircraft technology. In fact, it represented the future of Lockheed itself. The company had been bought out of receivership the previous year during the depths of the Great Depression by its new owner, Robert Gross, himself just 35 years old. Lockheed was desperately in need of a new aircraft that would once again position it as an innovative industry leader. 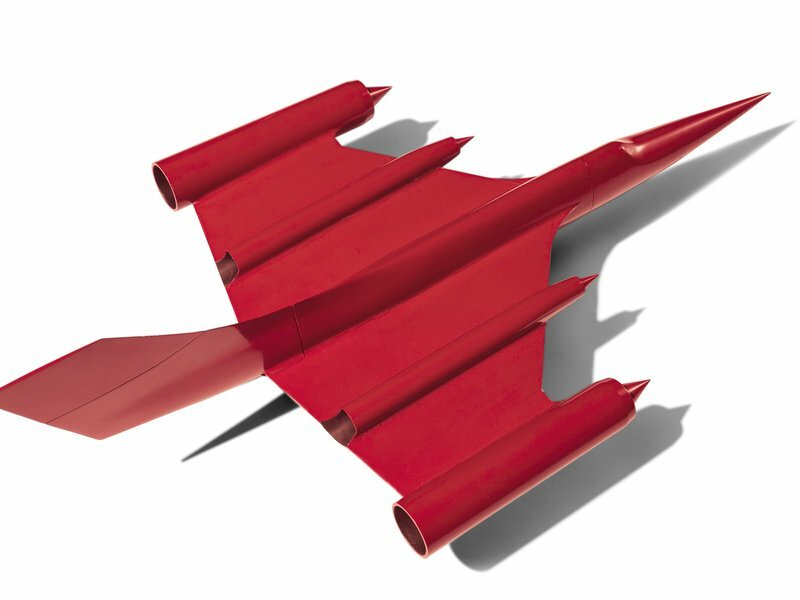 Johnson’s insight, confirmed by the wind tunnel tests, was that the model’s single-tail configuration lacked stability. He recommended a twin-tail design, with the rudders placed directly behind each engine as well as related design revisions. 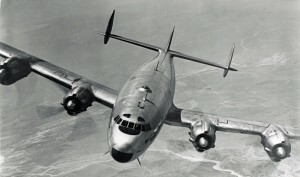 Not only did the twin-tail version far outperform the initial design, it became a signature Lockheed design repeated in other Lockheed models. Johnson’s wind tunnel work was the first of many crucial insights that, in his own lifetime, branded him the century’s leading aircraft designer. It also represented the innovative approach to teamwork adopted by Lockheed’s new management team. Lloyd Stearman, the President of the newly-reorganized Lockheed Aircraft and an expert aircraft designer in his own right, began working on designs for an all-metal, single-engine, single-rudder plane. The design was envisioned to replace the wooden, single-engine Orion. The combined brainpower and vision of Lockheed’s young leadership team would transform that initial design into a true game-changer. 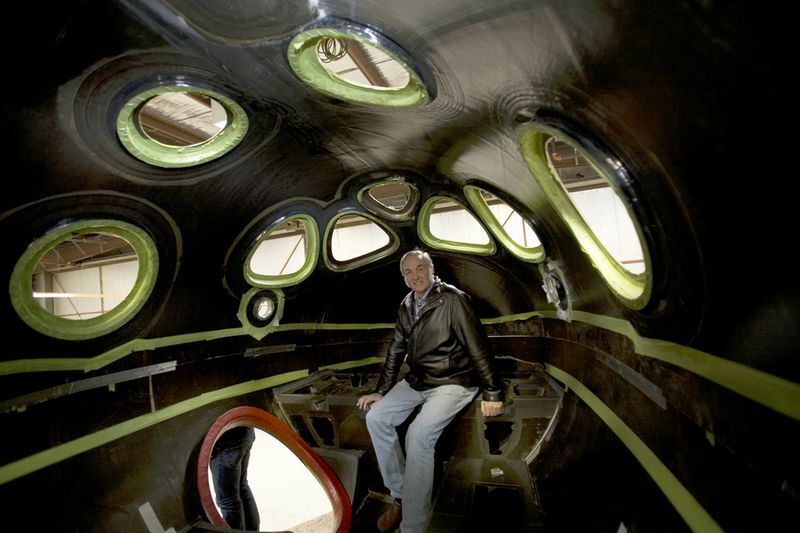 Gross wanted an aircraft that embodied the very latest in engineering innovations; a plane that would be fast and inexpensive to produce, and easily adaptable to the constantly evolving aviation market. 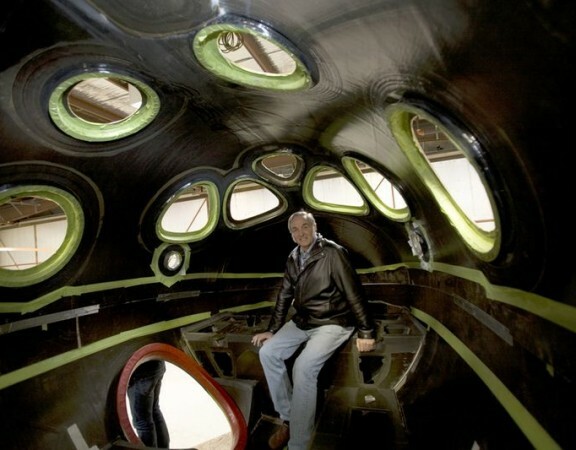 He turned to a team of developers already in place—men like noted engineers Richard Von Hake and Stearman—who each had experience building their own planes. Chief engineer Hall Hibbard brought Johnson on board, and backed Johnson’s initial hunch that the plane’s single-tail configuration was a problem. 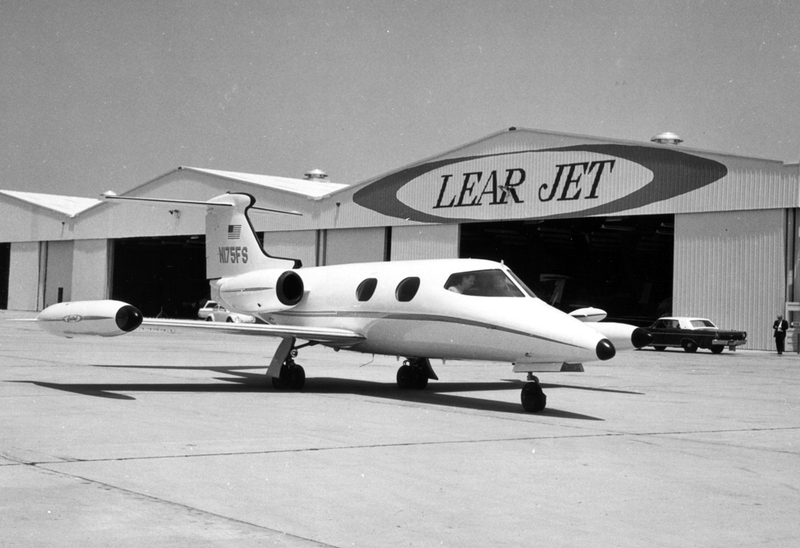 Together, the Lockheed team created a unique twin-engine, twin-tail prototype. It was called the Electra—named after a star in the Pleiades cluster —but also carried the designation Model 10, which was the next available model number in the Lockheed line. Kelly Johnson was also involved in the development of Howard Hugh’s airplane the Constellation. For more on that story click HERE. Now that you know the rest of the story about the Skunk Works take some time to read the document at the link below. As I am sure most of you know, the CIA paid for most of the projects Kelly Johnson brought to life but did you know that the predecessor to the SR-71 was the Archangel? The featured photo at the beginning of the article is of the Archangel and for the complete story on this project click HERE. Have a good weekend, enjoy time with family and friends, and remember – Life Is Short.